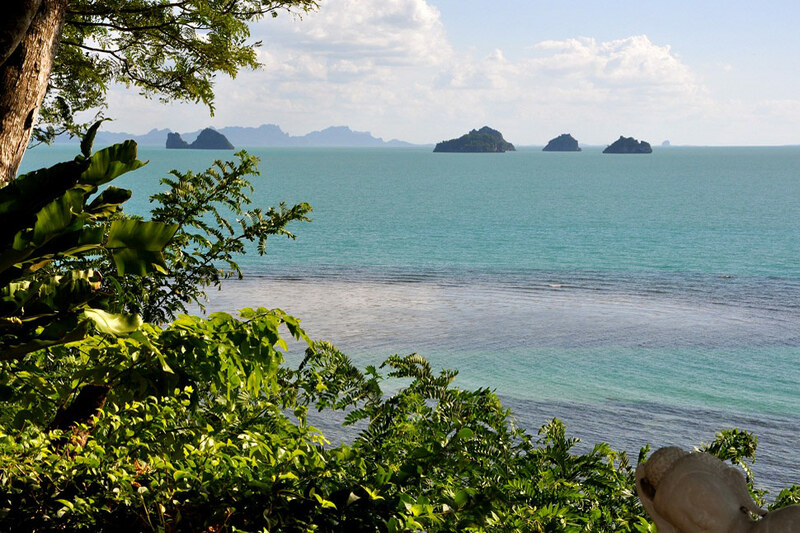 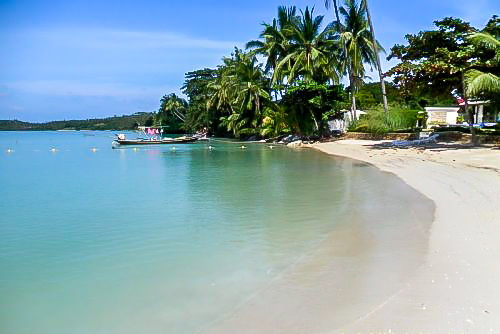 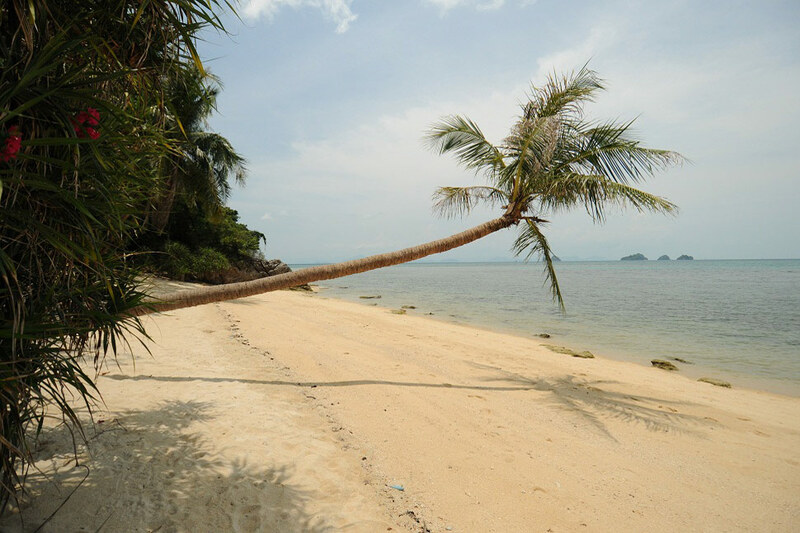 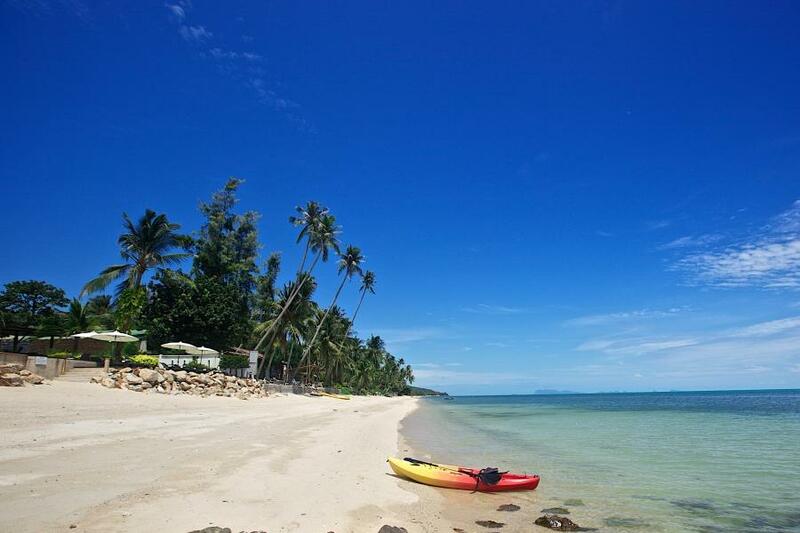 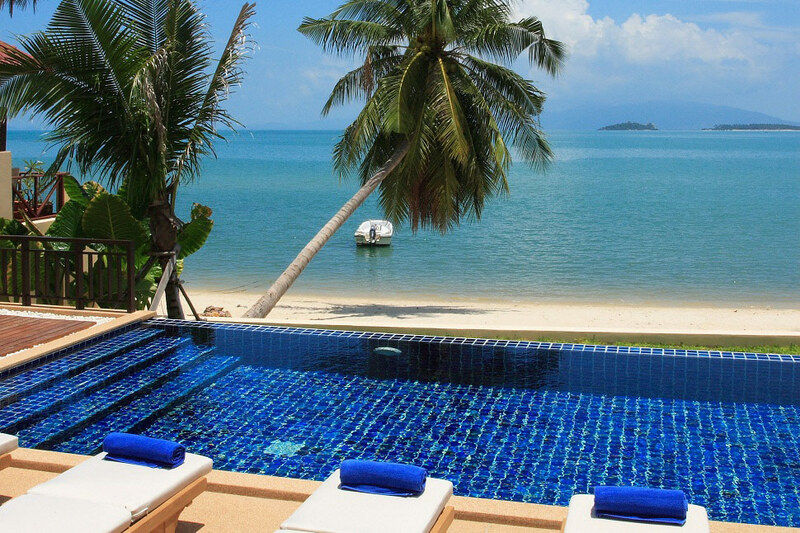 Koh Samui is the number 1 choice in Southeast Asia for newlyweds in search of the perfect honeymoon destination. 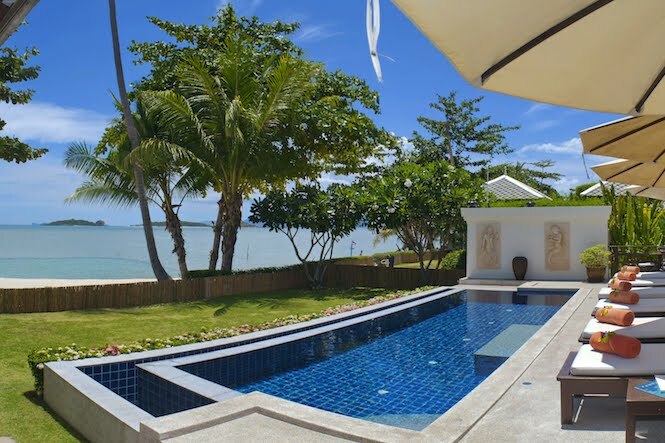 All of our carefully selected Honeymoon Villas in Koh Samui have a private pool and are set in picturesque gardens, next to beautiful beaches or in the hills with fantastic sea views. 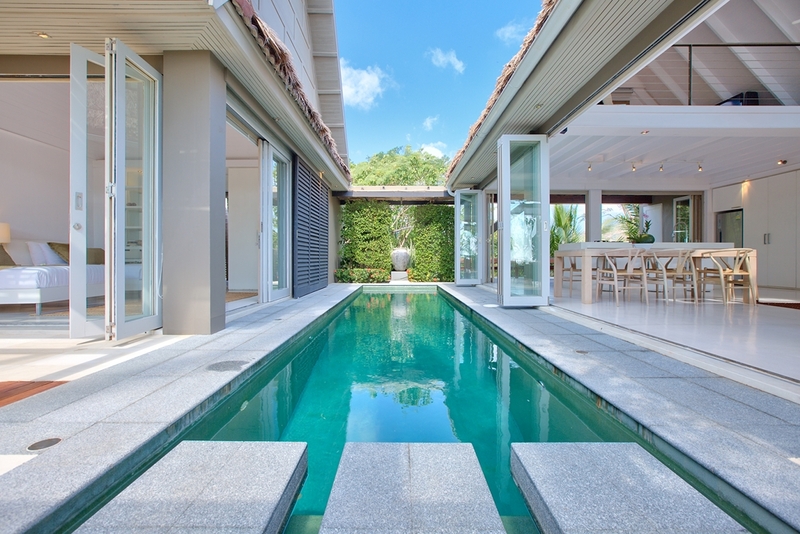 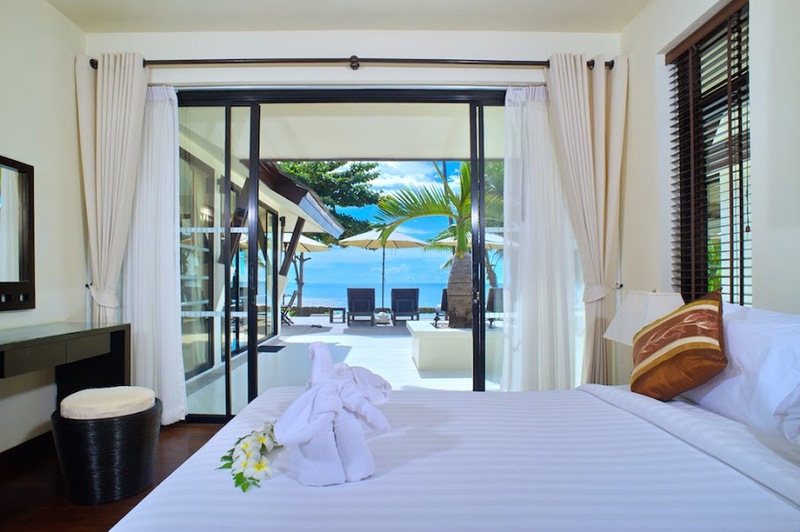 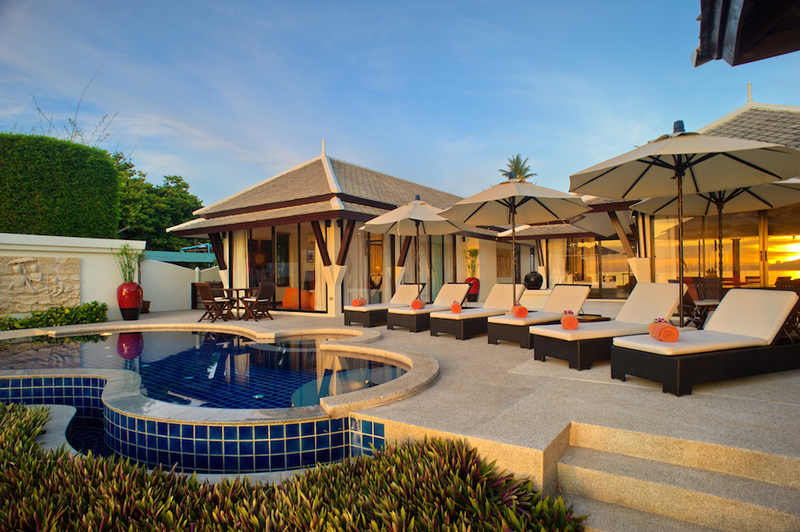 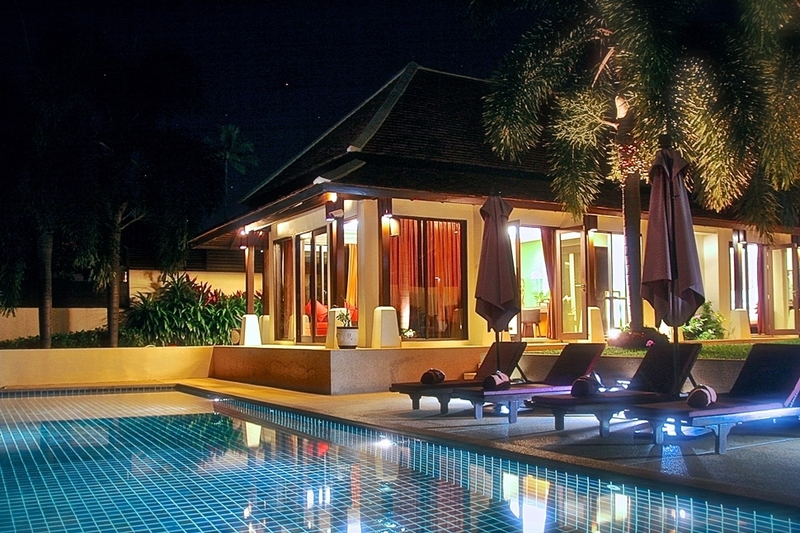 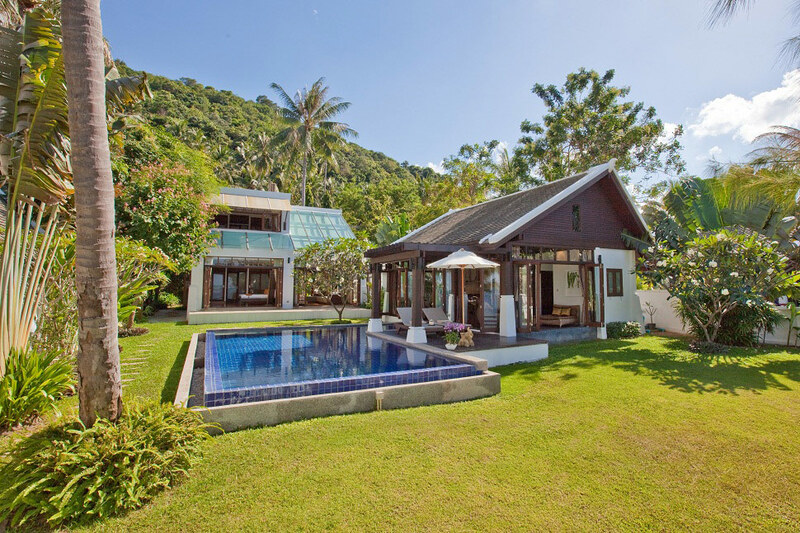 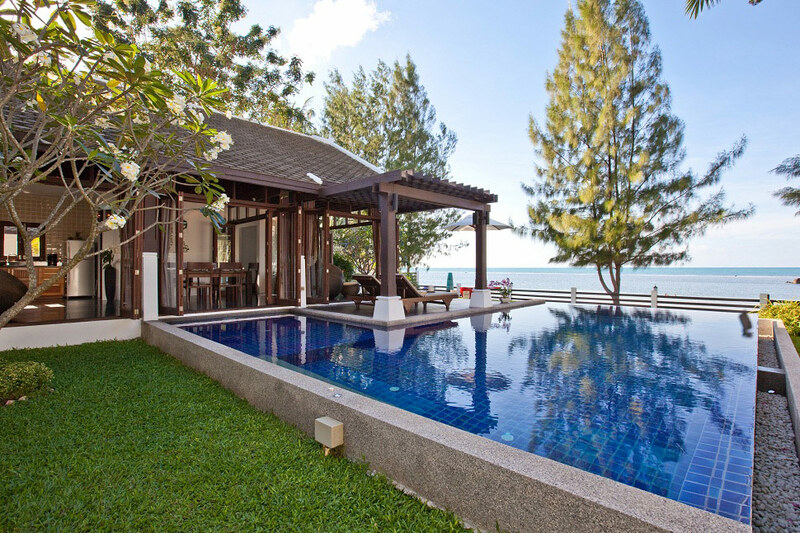 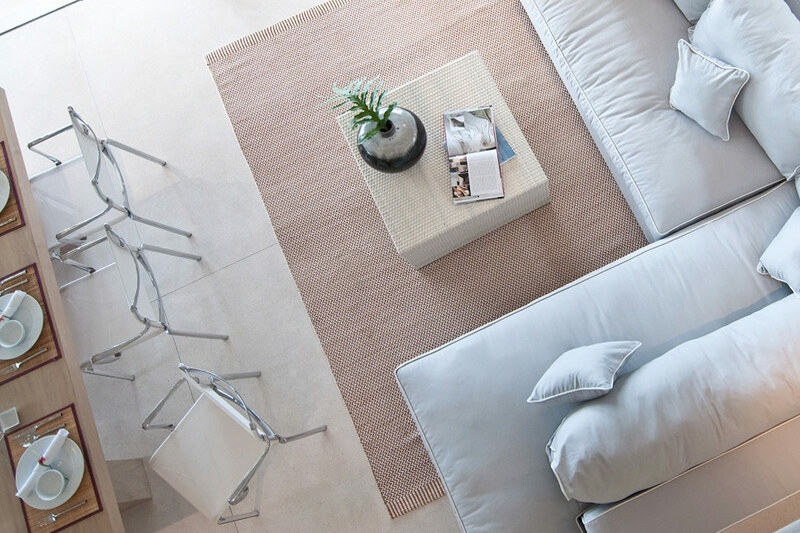 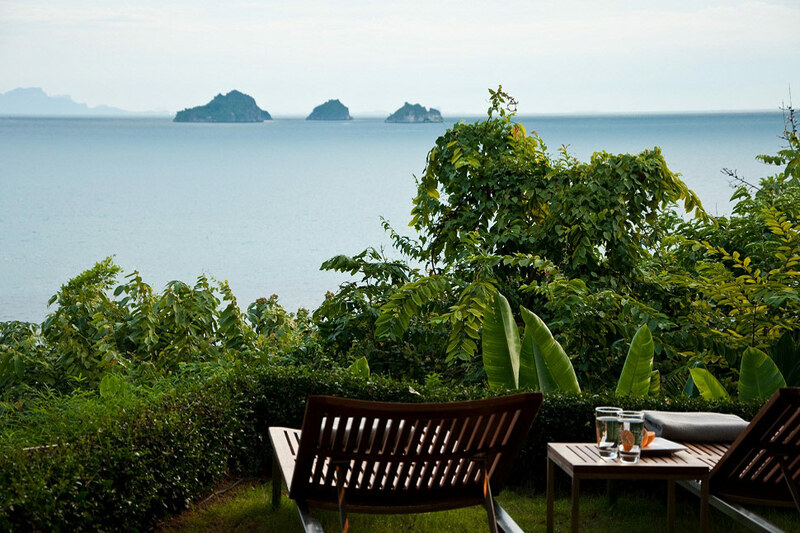 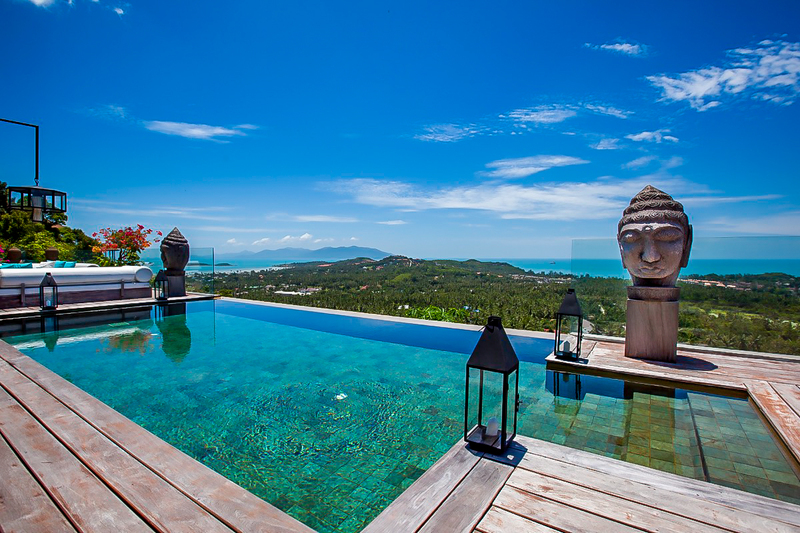 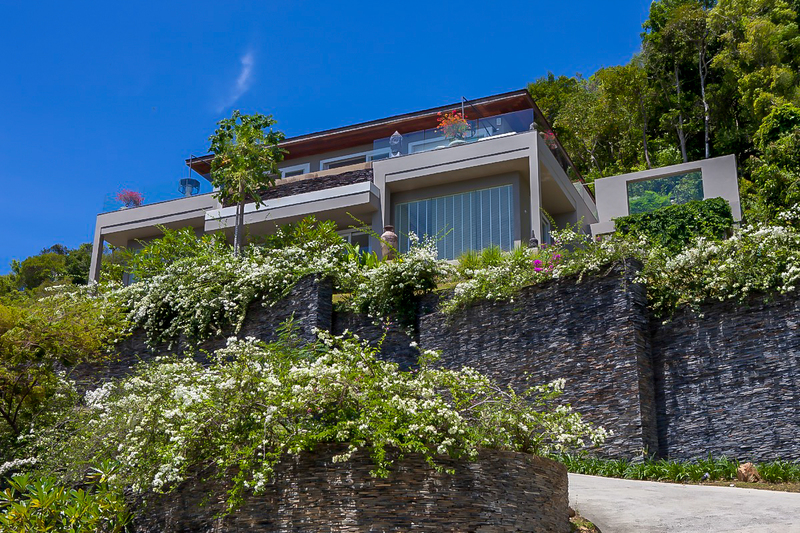 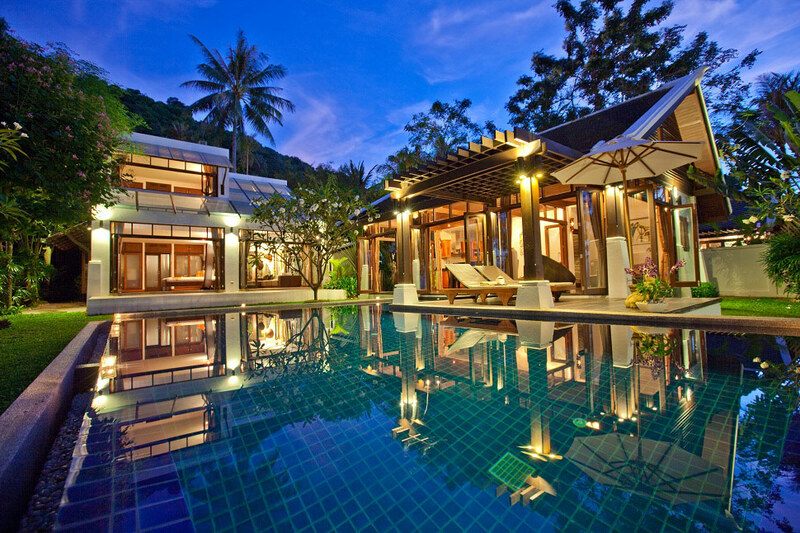 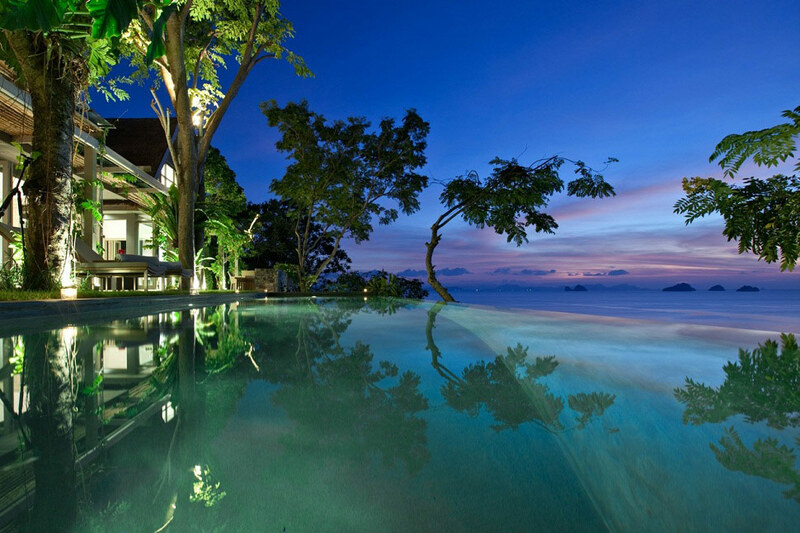 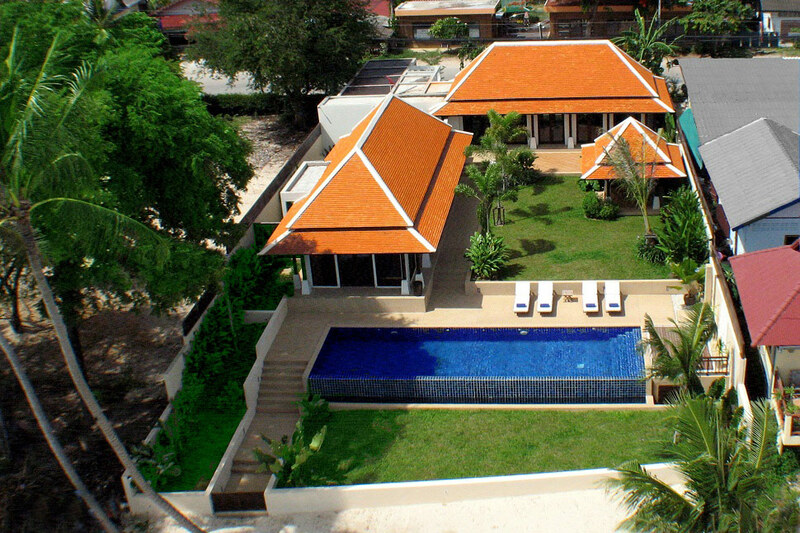 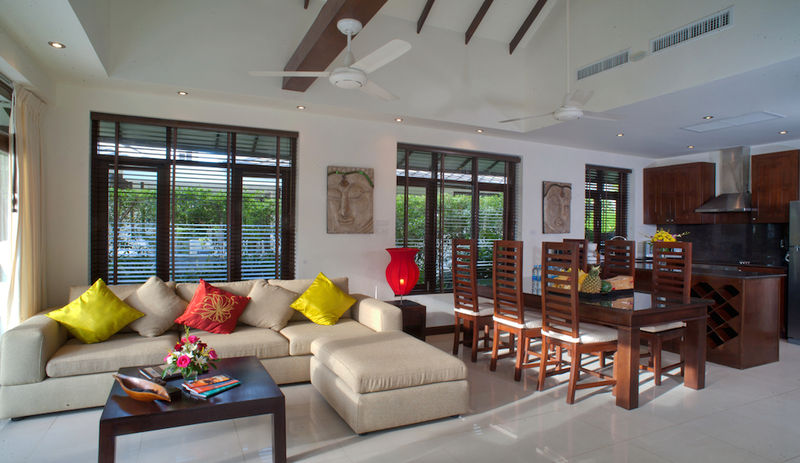 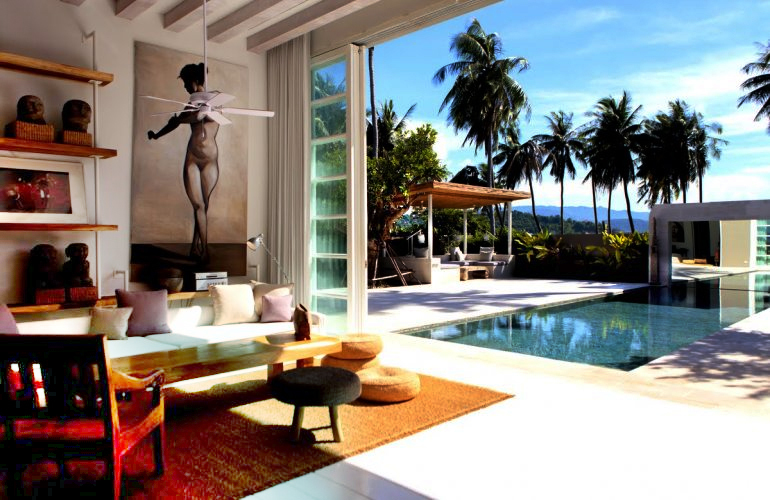 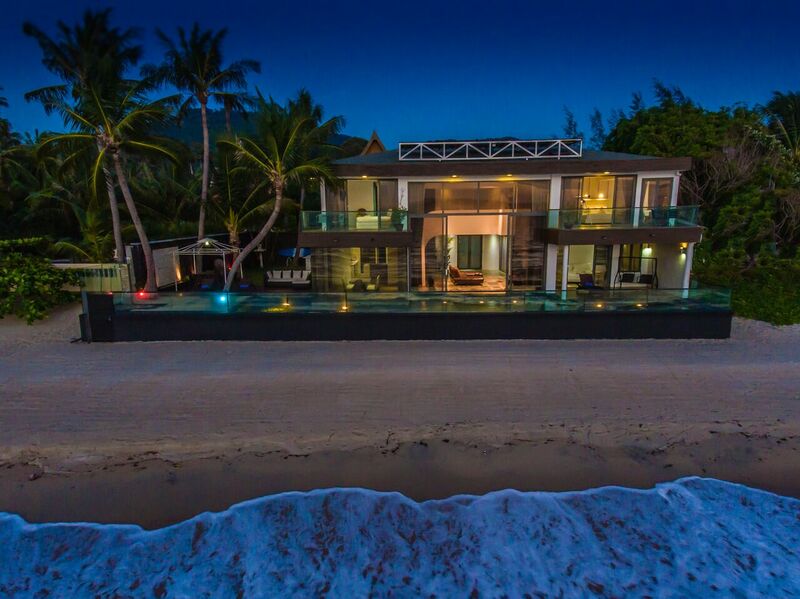 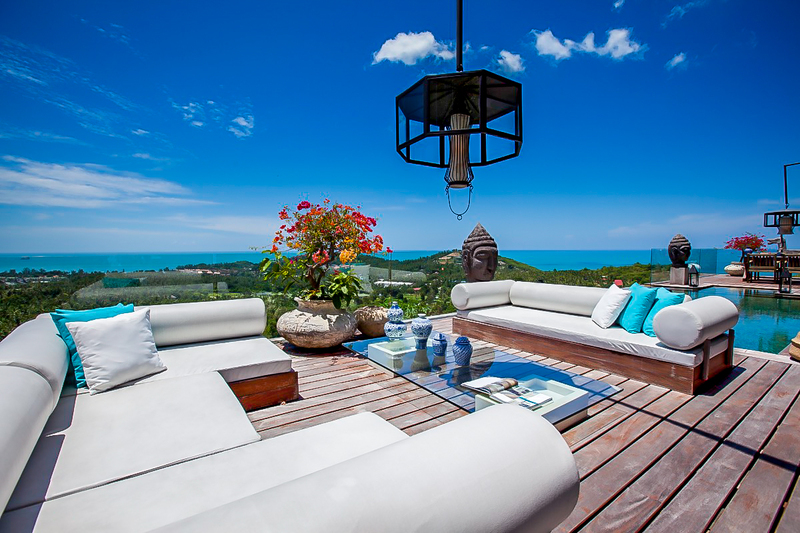 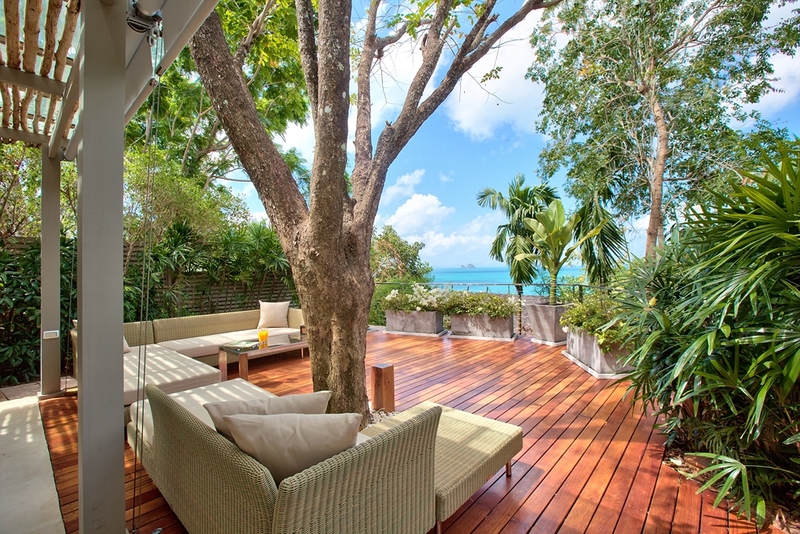 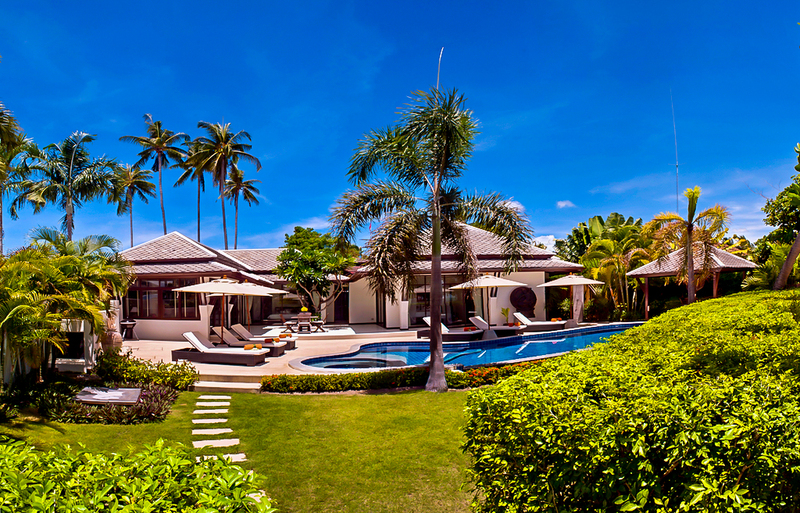 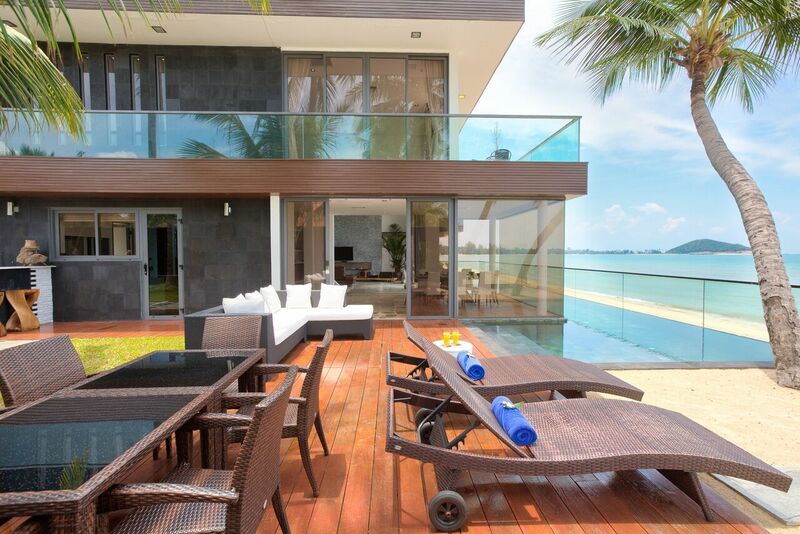 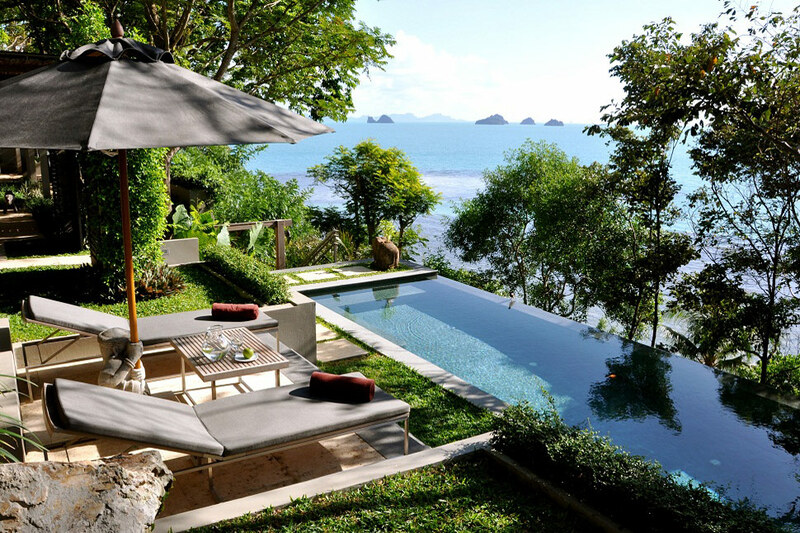 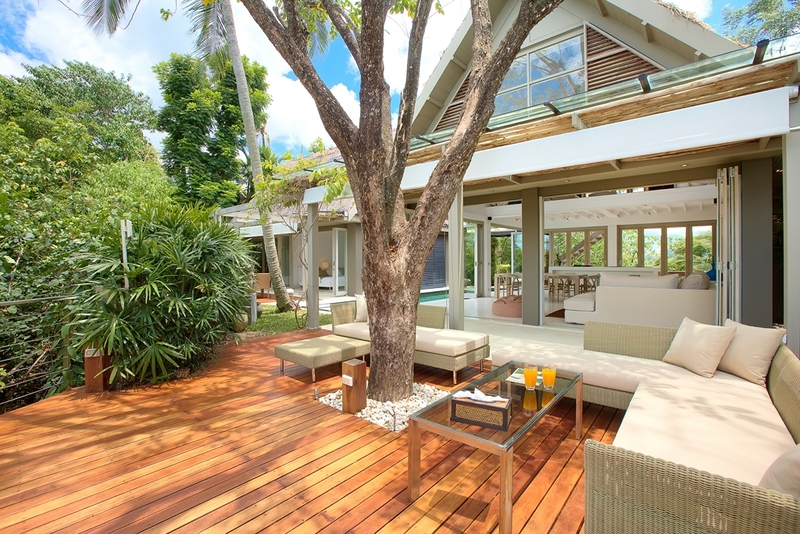 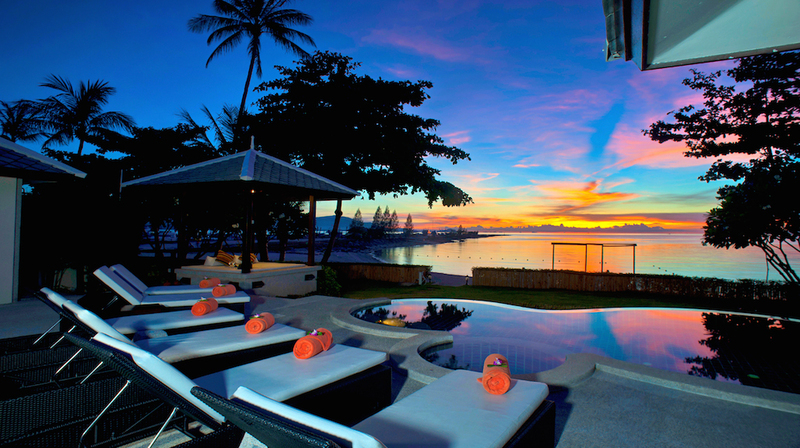 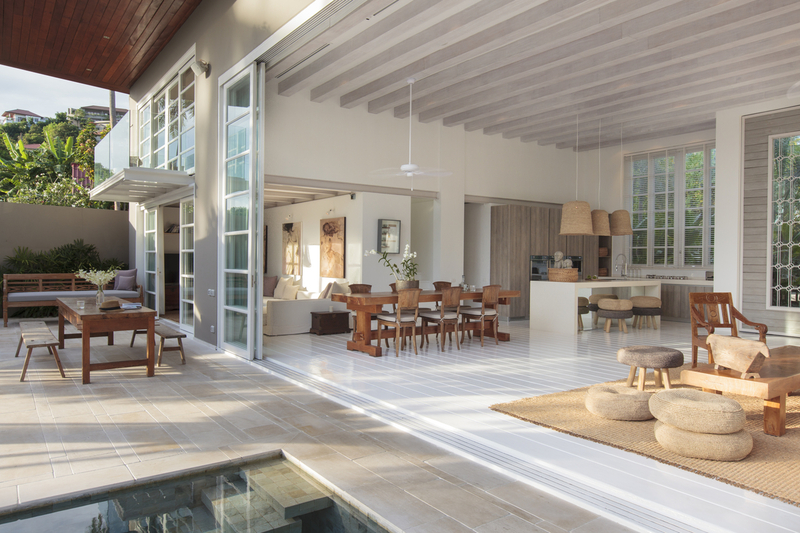 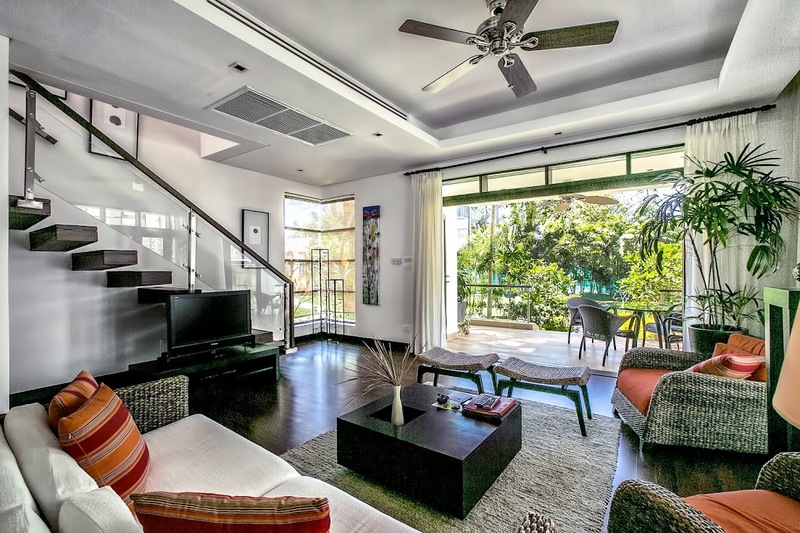 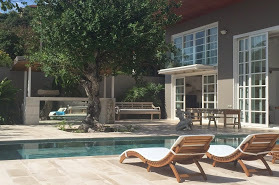 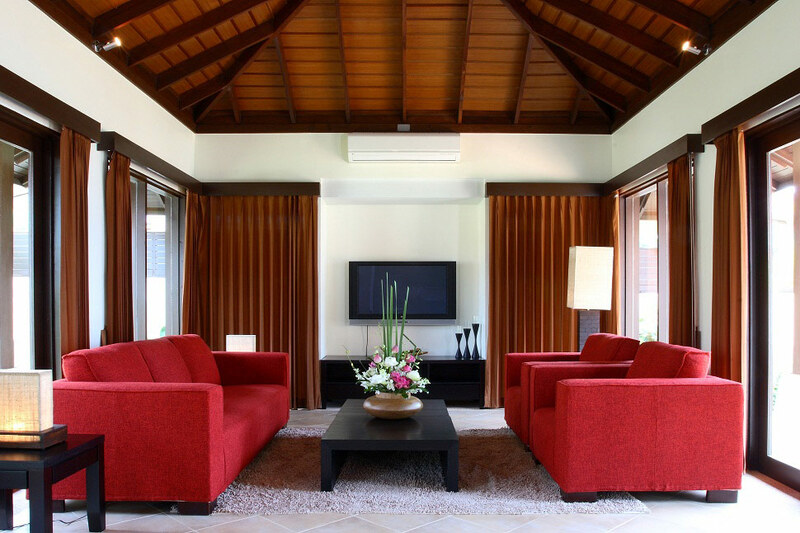 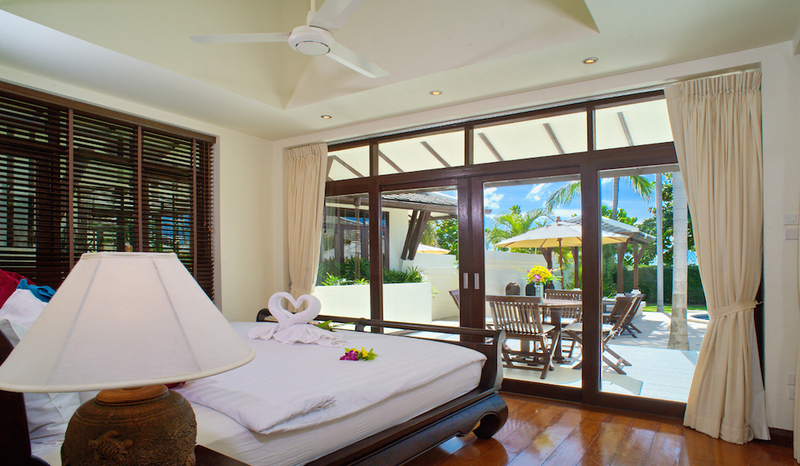 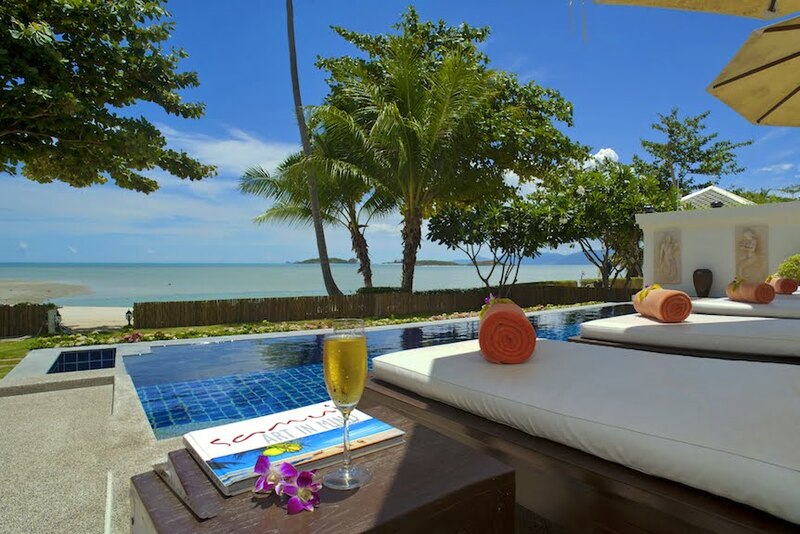 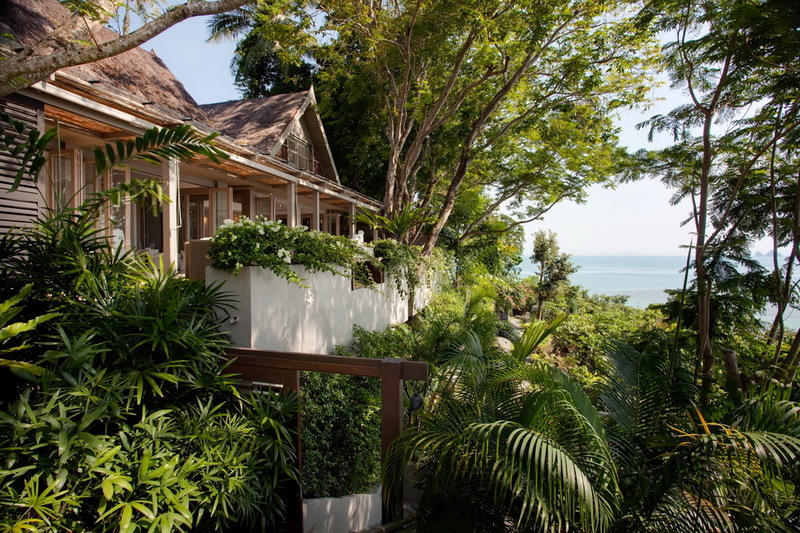 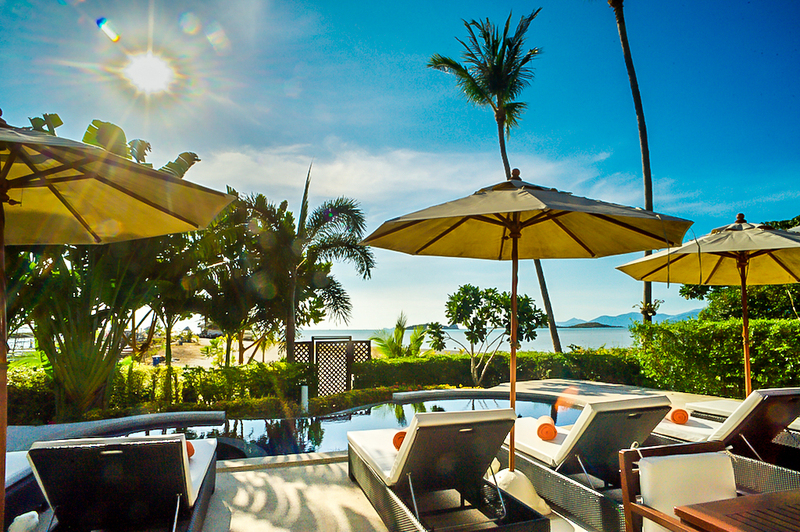 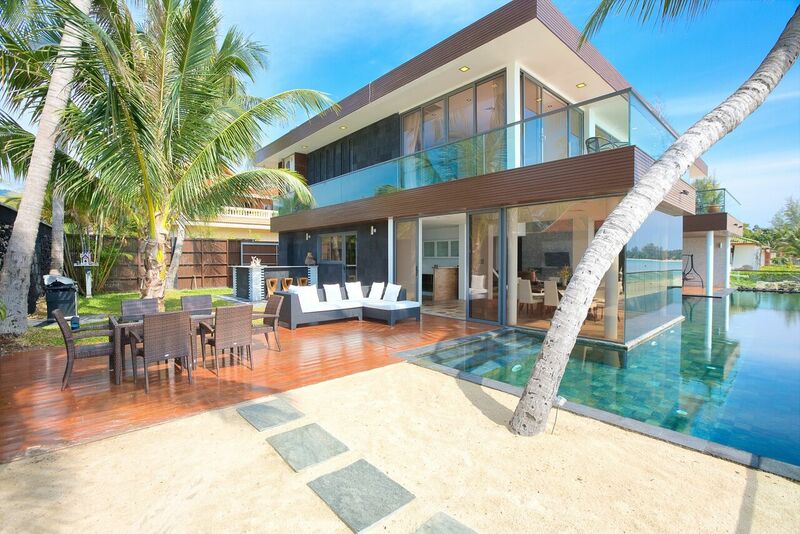 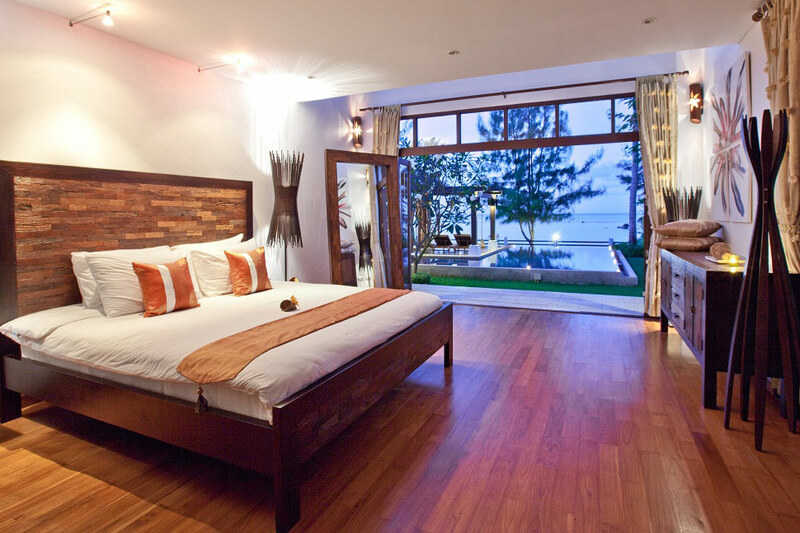 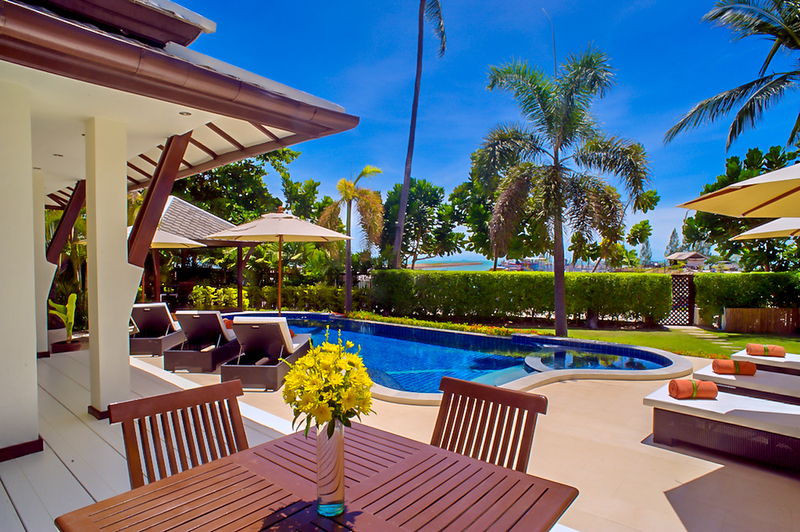 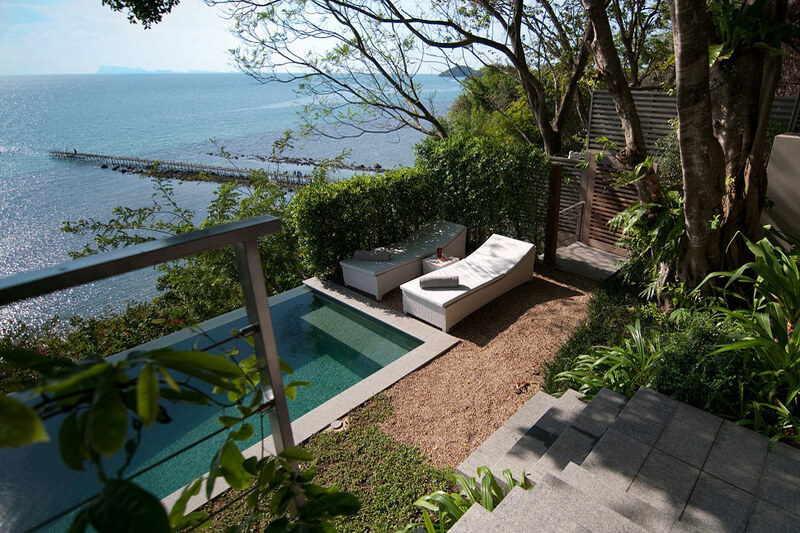 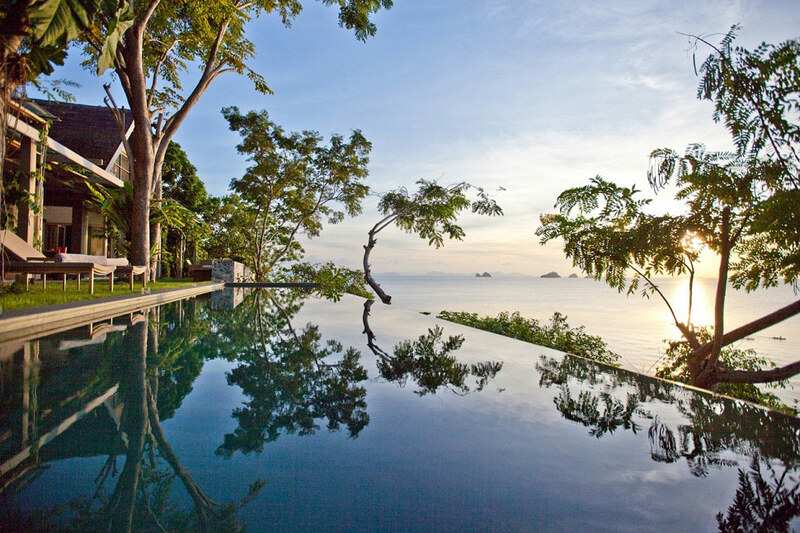 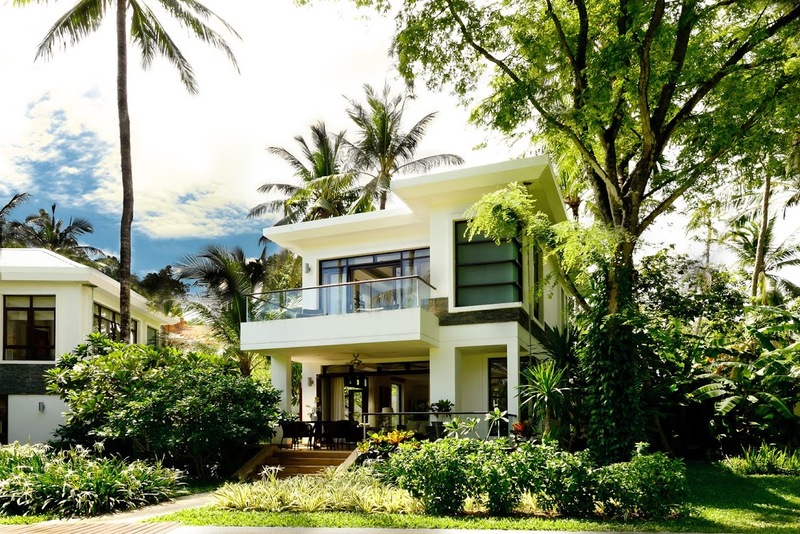 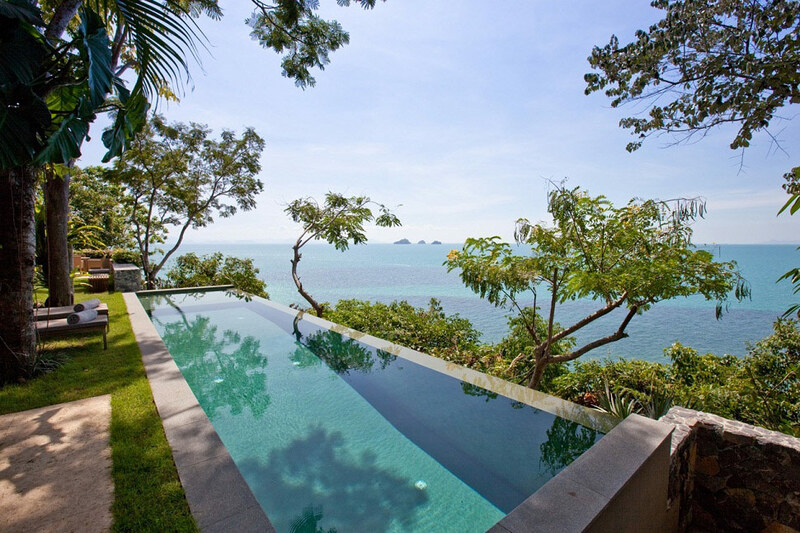 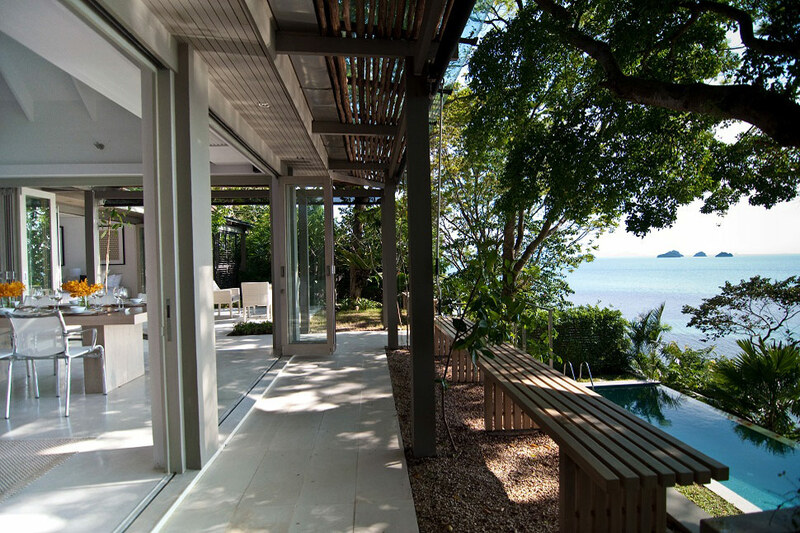 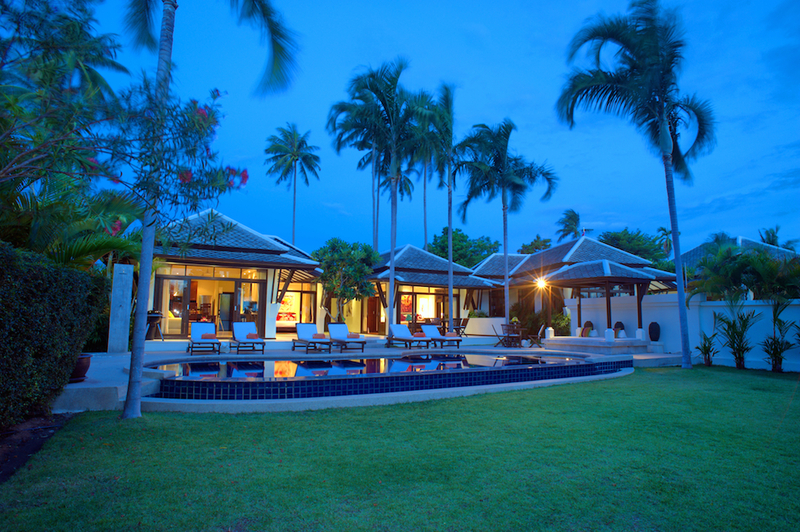 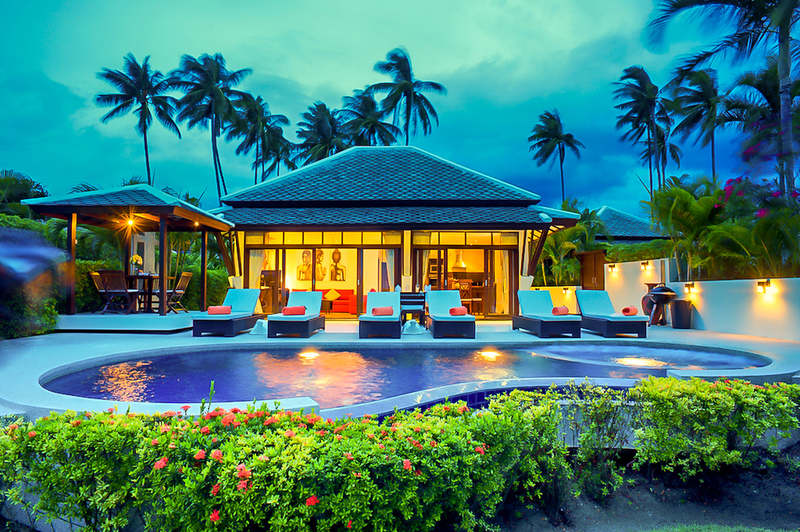 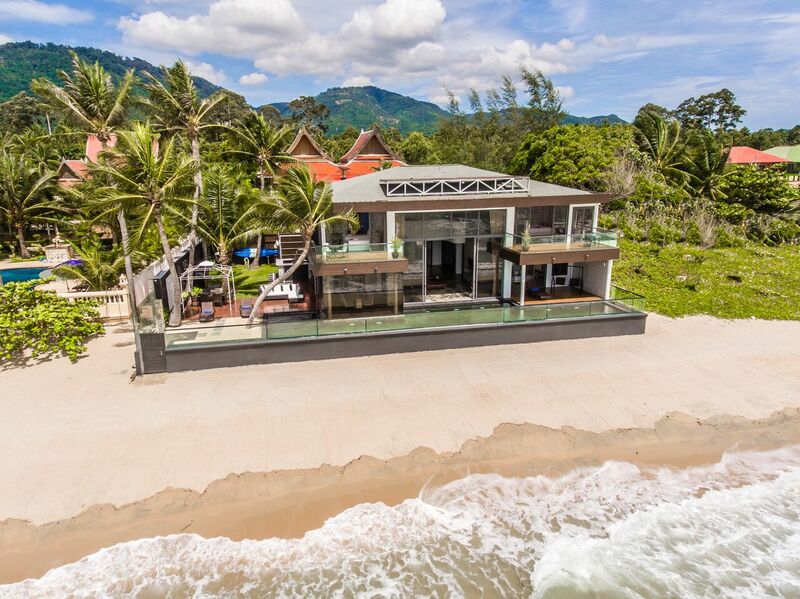 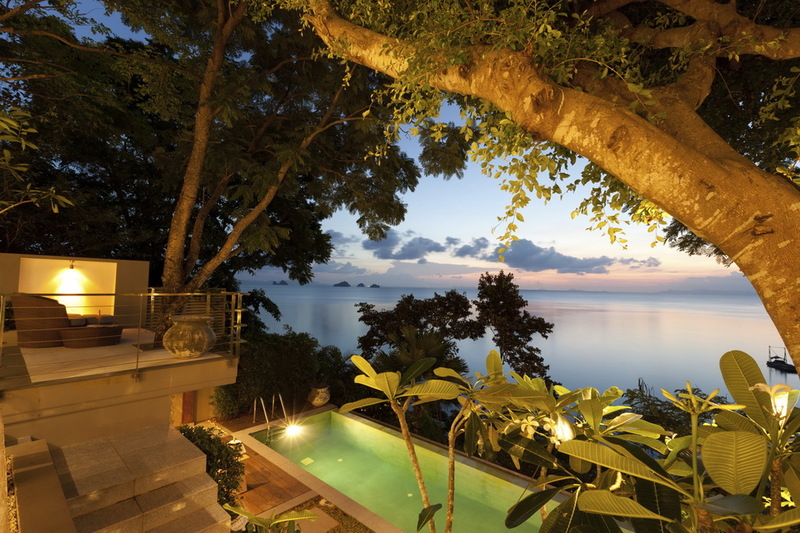 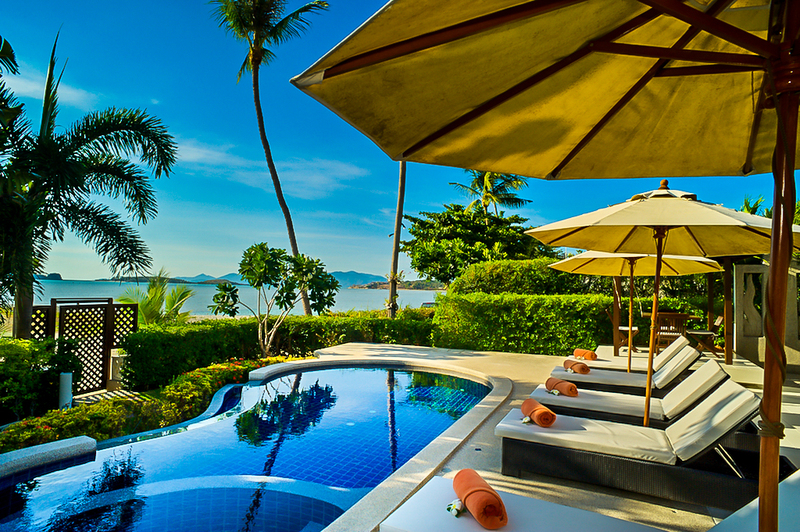 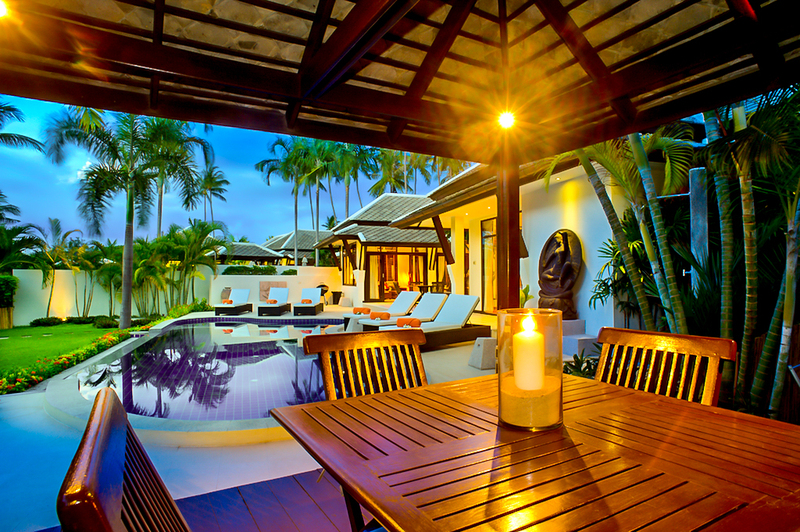 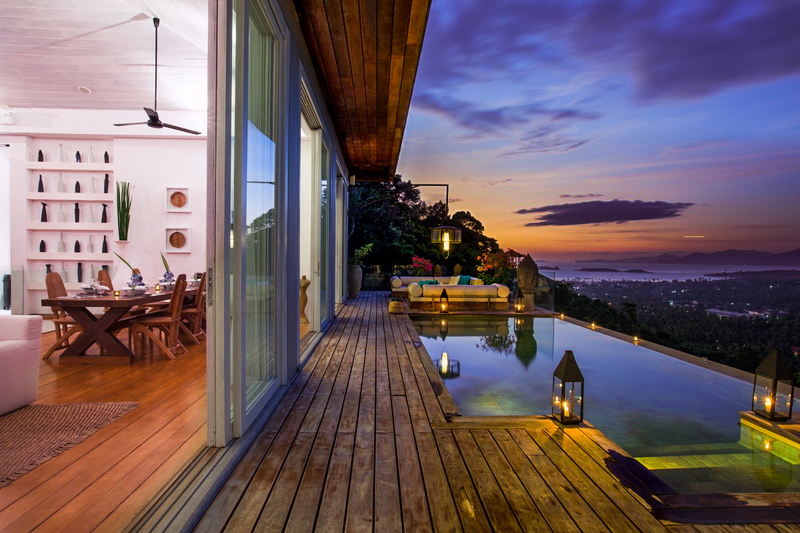 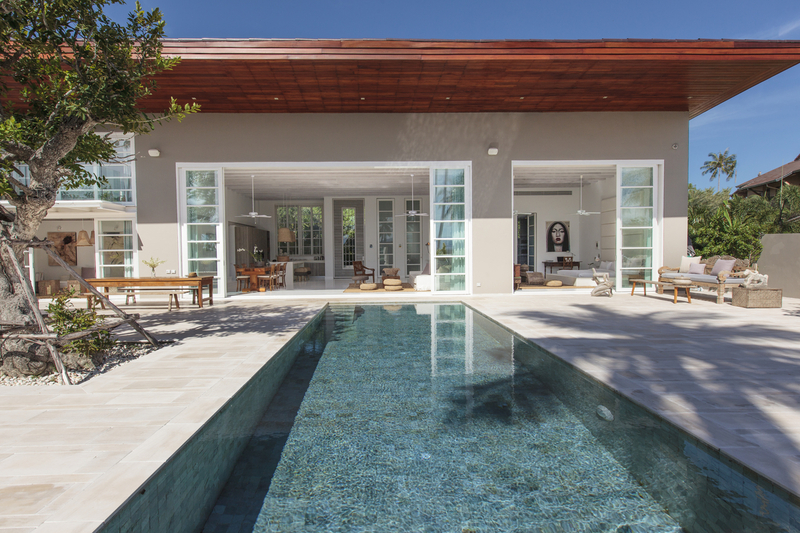 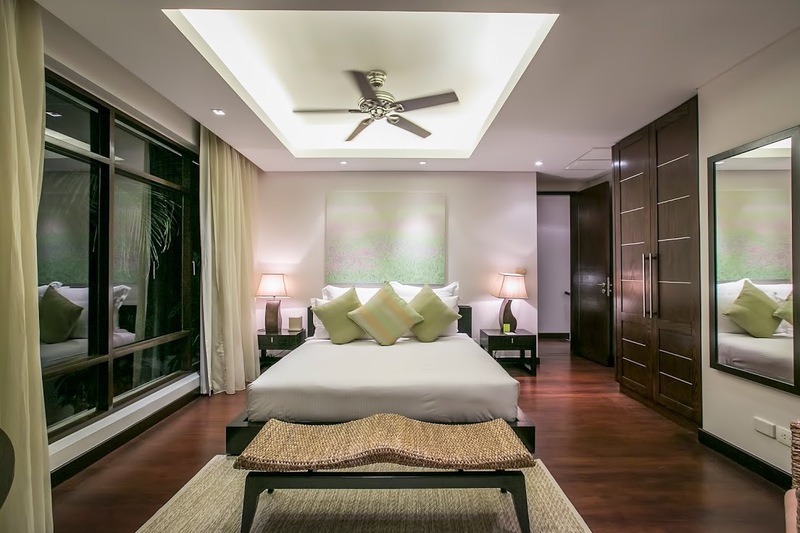 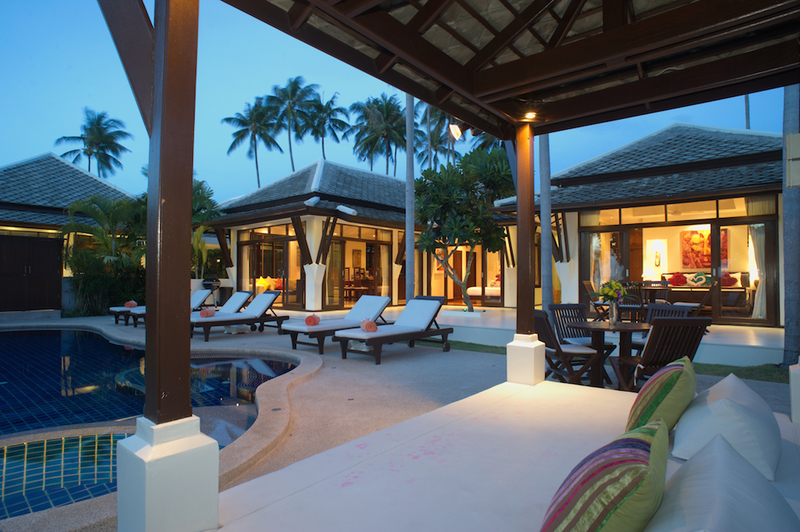 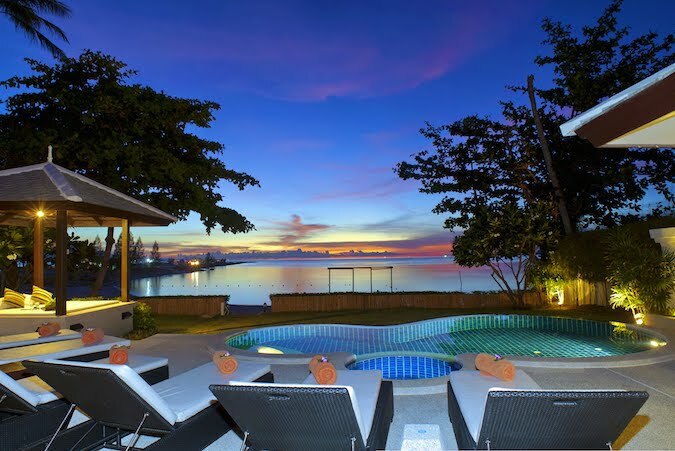 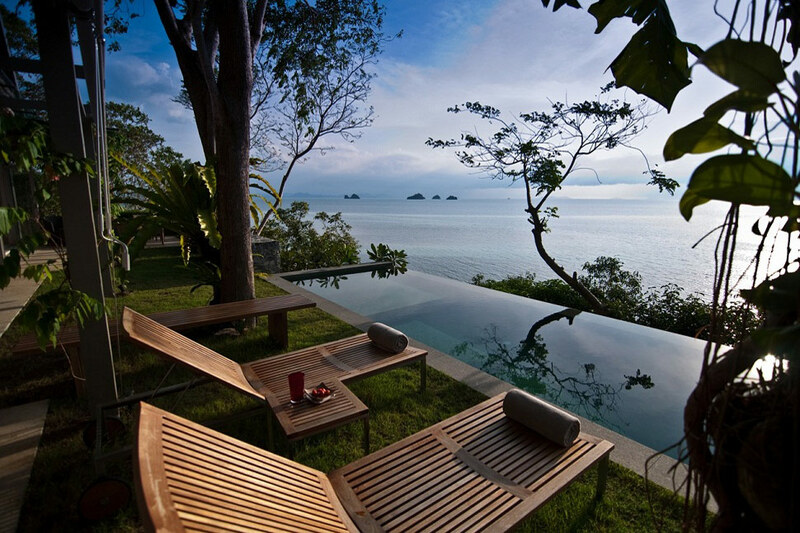 Scroll down to view our stunning Honeymoon Villas in Koh Samui.